Welcome to Worthy, where you will get the most for your Tudor watch with little to no effort. 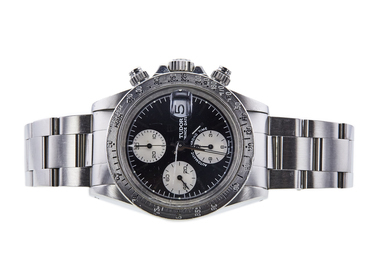 Without leaving your home you can have your watch appraised, professionally photographed, and presented to hundreds of interested watch buyers world-wide. With our unique auction platform attracting the bids of trusted professional buyers, we can guarantee that you will receive the highest fair market value when you sell a Tudor watch. The word “value” means a lot to us here at Worthy. With every step of the way, we make sure that it is the driving force of your watch selling experience. Since we have been in the pre-owned luxury watch business for a number of years, we are able to offer a most accurate, objective evaluation of your watch at our state of the art facilities. The independent appraisal is thorough and ends with an auction to our international network of watch collectors and buyers. 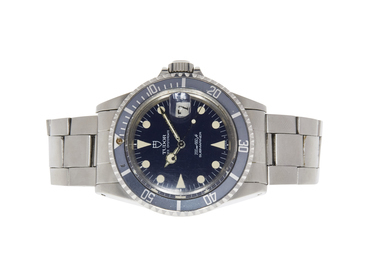 Our auction platform allows hundreds of professional buyers to compete for your item, guaranteeing the highest market value for your Tudor watch. Worthy is the most trusted throughout the luxury watch industry, period. Our appraisals are entirely unbiased and are conducted with the sole purpose of providing transparency to both our clients and our buyers network. Furthermore, Worthy has an excellent BBB rating and holds a Secondhand Dealer's License issued by the New York City Department of Consumer Affairs. These regulations allow you peace of mind when selling a Tudor online. In order to secure your watch even further, it is insured from the moment it leaves your home throughout its journey to its new owner. Our independent appraisal process is like none other. When Tudor watches are sent to us for appraisal, they are evaluated by top industry professionals. 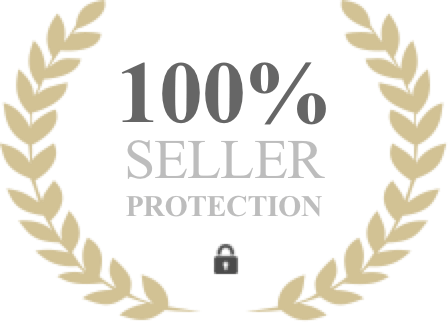 As each and every item we sell on behalf of our clients is unique, we match it with the independent appraiser who is best qualified to assess it, thus providing you with the best possible value. We guarantee that the appraiser assigned to evaluate your watch has the expertise and experience needed to provide a professional Tudor watch appraisal. How Do I Sell My Tudor Through Worthy? Submit your Tudor description via our online form. If you’d prefer you can give our friendly customer service a call and allow them to take your description over the phone. Based on your item description, relevant transactions and the opinions of interested buyers will be sourced to provide a market value estimate and reserve price. You will then receive a printable FedEx shipping label. We’ll cover the costs for FedEx to collect your watch and deliver it straight to our headquarters where one of our certified appraisers will immediately evaluate it based on a number of factors. At our state-of-the-art facilities, your watch will be cleaned, evaluated, and professionally photographed in preparation for auction.Your Tudor watch will be presented to our network of buyers and the bidding process will begin. The auction process will be monitored by the Worthy team and ensure you receive the highest market value for your timepiece. 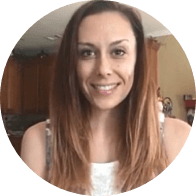 Once you approve the highest bid, all the transactions will be handled and you’ll receive your cash immediately after your bid approval. Rolex founder Hans Wildorf established the Tudor Watch Company in 1946. He did so in order to provide the reliability and dependability found in Rolex but at a more accessible price. Since then, Montres Tudor SA has designed and produced the Tudor brand watches. 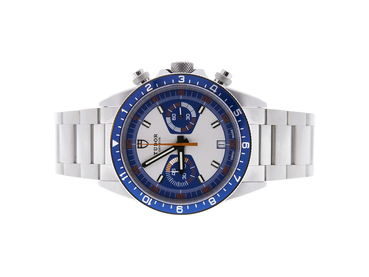 Tudor watches are sold all around the world including Australia, Canada, India, Mexico, South Africa, most of Europe, South Asia, South America and the Middle East. Since its founding, Tudor watches were sold in the U.S. however, in 2004 they were discontinued in the U.S. and scheduled to make a return in 2013. Learn how to pronounce Tudor correctly by listening to our complete Watch Brand Pronunciation Guide. TUDOR PELAGOS: The Pelagos collection is the ultimate dedication to the sea. Every aspect of this watch is meant for divers and ocean enthusiasts. With a waterproof depth resistance of 500 meters, or 1640 feet this watch mirrors some of the most sophisticated marine equipment. With highly luminescent hands and numerals, the watch is readable in even the most extreme conditions. Taking the water-resistant technology even a step further, there is a gas escape valve on the side of the case. Making the watch ever more perfect for diving, Tudor developed a patented clasp that expands and contracts to fit over a divers suit in harsh conditions. Made entirely out of titanium with a satin finish and 42 mm case, the design is iconic to the Tudor brand. TUDOR GRANTOUR: In contrast to the Pelagos line, this collection was designed and devoted to motor sports. All the models in the Grantour line are equipped with bistable pushers that are lockable at one-eighth of a turn, and satin-finished streamlined lugs that have a distinctly technical look. The three models in the Grantour line are the Chrono, Fly-Back and the Date model. The Grantour Chrono Fly-Back is equipped with a Fly-Back pusher at 4 o’clock. The 60-minute counter at 9 o’clock is set in a background motif reminiscent of automobile transmission belts. The Date model was released to give TUDOR a new dimension to the Grantour line. Both The Date and the Chrono model further assert their sporty flair with their new 42mm cases, bevelled hour markers, and the flange with minute markers. The Grantour Date, Chrono and Chrono Fly-Back models are available with a satin- finished three-piece link steel bracelet with a polished centre piece, or a sporty leather strap with large or micro-perforations and a folding clasp with a new safety catch.